AITA/IATA is international amateur theatre association. AITA/IATA’s mission is to promote understanding and education through theatre internationally. More information can be found on AITA/IATA international associations website or Finnish center of AITA/IATA. First European Festival of Senior Theatre stAGE! 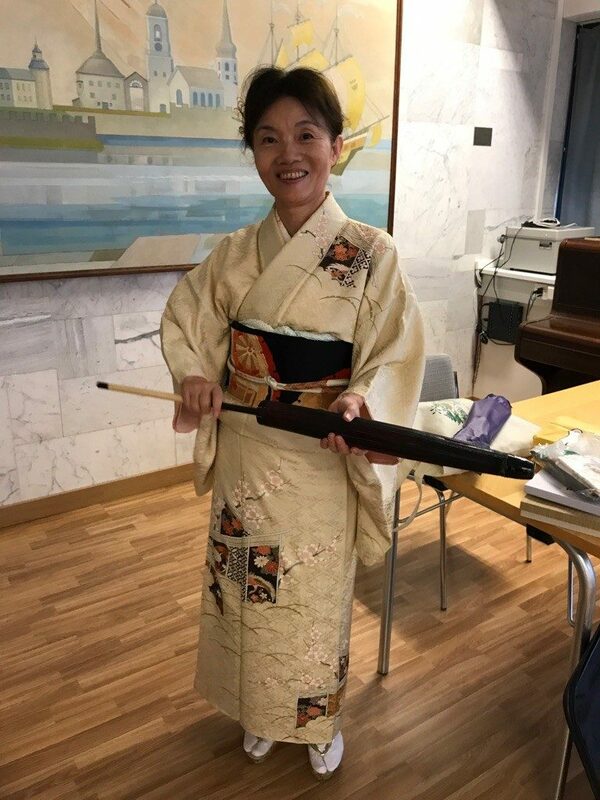 Professori Izumi Yoshida vieraili Helsingissä 5.10.2017 luennoimassa no – ja kabuki teatterista. 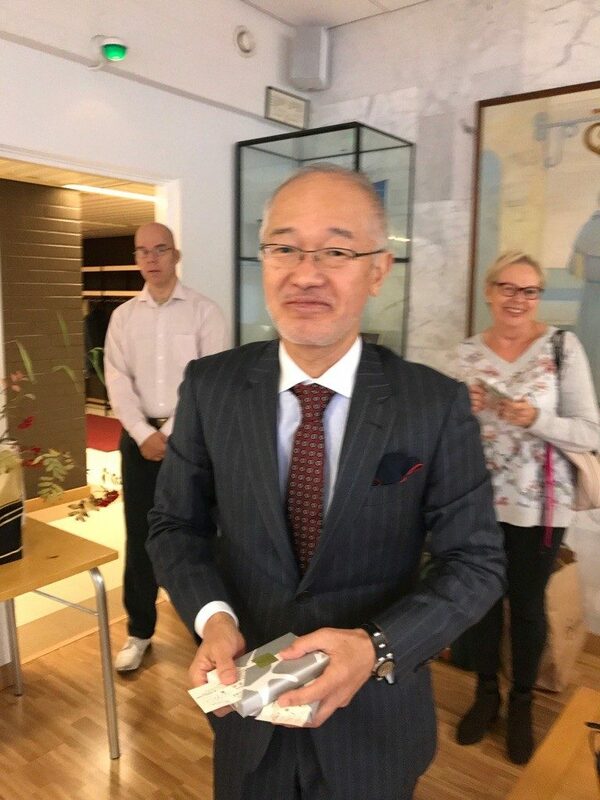 Japanilaiseen teeseremoniaan puolestaan osallistujat johdatteli rouva Keiko Yoshida.